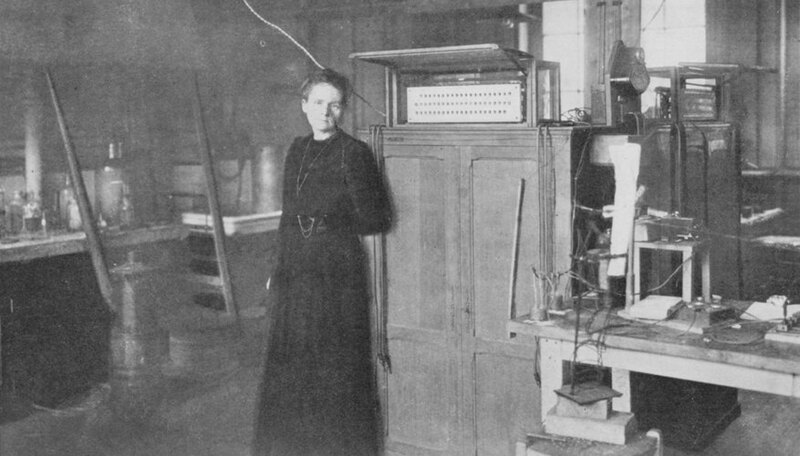 Chemist and physicist Marie Curie was the first woman to win a Nobel prize (she won two of them) and her groundbreaking work on radioactivity paved the way for a number of modern technologies, including radiation therapy for cancer treatment. Add some drama to your science project by dressing up as this pioneering scientist. Frizz your hair to mimic Curie's crimped brown, and later gray, hair. Find a suitable wig or achieve this effect by back-combing your own hair from the ends to the root one clump at a time. Don a full-length, high-collared conservative black dress. Skip the white lab coat, which Curie rarely wore. 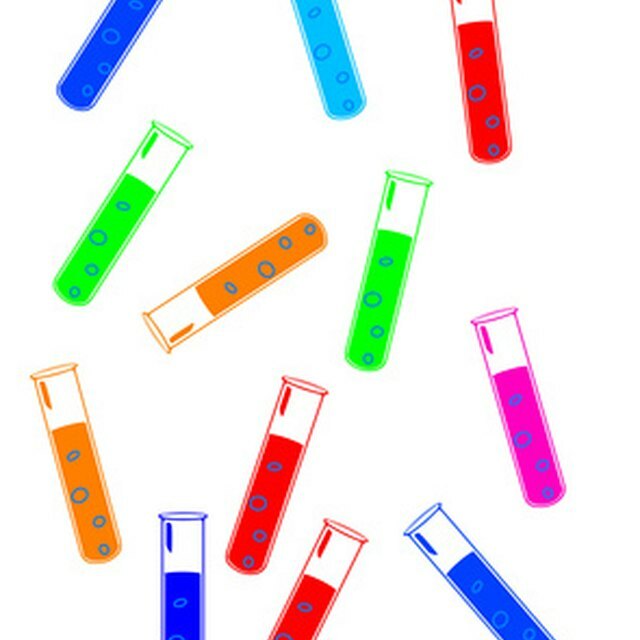 Pick up some plastic beakers and test tubes and fill them with colorful liquids to pay homage to Curie, a chemist who worked with a variety of interesting materials. Leave the radioactive materials to the professionals. Play the part. Curie, according to her Nobel Prize biography, was "quiet, dignified and unassuming," and "held in high esteem and admiration by scientists throughout the world." Present yourself with the confidence befitting this world-class scientist. Pennybaker, Harrison. "How to Dress as Marie Curie for a School Project." Sciencing, https://sciencing.com/dress-marie-curie-school-project-7696199.html. 24 April 2017.